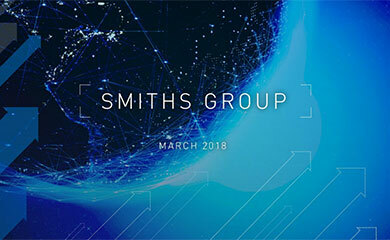 Smiths Group plc ("Smiths Group" or the "Company") today announces that it has agreed to acquire Seebach GmbH, a provider of highly-engineered filtration solutions, from Avedon Capital Partners for an enterprise value of €60m, to integrate into its John Crane division. 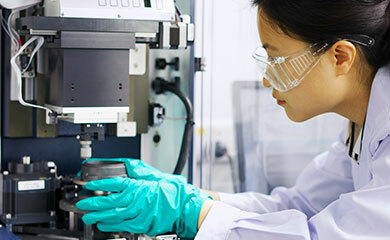 The acquisition underlines John Crane’s commitment to accelerate growth in its specialised filtration business, and reflects Management’s confidence for the business’ future prospects. Seebach GmbH, located in Vellmar, Germany, will complement John Crane’s existing filtration business, further enhancing its technology leadership in energy applications, and providing innovative solutions and capabilities to grow into mission-critical chemical and process industries. The transaction is subject to the satisfaction of certain regulatory conditions and is expected to complete during the second half of FY2018.